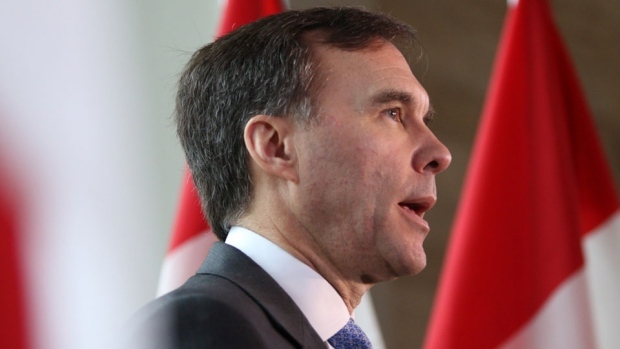 VICTORIA - Money laundering in British Columbia has become a top issue for the federal and provincial governments with federal Finance Minister Bill Morneau vowing a “crack down” Friday, while the province considers a public inquiry. “I've seen a real shift in the interest from the federal government on this issue,” Eby said. “It's really important that whether it's $100 million, or a billion dollars, or $2 billion, whatever it ends up being, that the issue and the need to address it remains the same and ... it is only growing in urgency,” Eby said.